Scott Lister has been appointed Regional Sales Manager covering Texas and Louisiana for Dorner Mfg. Corp. 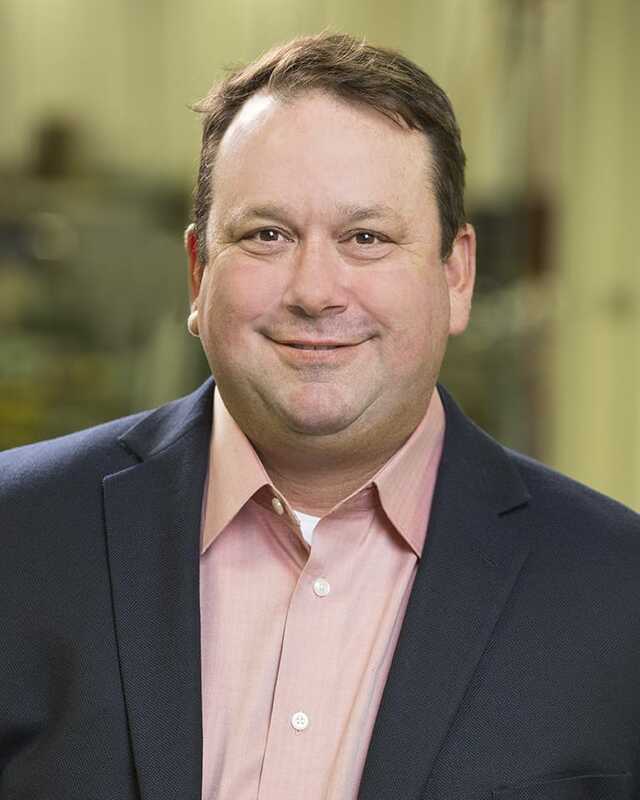 In this new position with Dorner, Lister will be working with sales channel partners and key accounts to grow the company’s industrial and sanitary conveyor business, as well as focusing on the automation markets throughout both states. Lister brings more than 20 years of industry experience to Dorner. He was most recently an industry account manager at Habasit, a manufacturer of conveyor belts. While with Habasit, Lister managed direct and indirect sales for the meat, poultry, bakery, snack food and fruit and vegetable industries. Lister was also a district account manager with Fenner Drives and an account manager at Intralox earlier in his career. Lister lives in the greater Austin area. He can be contacted at scott.lister@dorner.com.